This form needs to be included in all applications for Temporary Resident Visas (Form IMM 5257) and includes you and your family’s personal information. Form IMM 5645 is the family information application which is required to be completed by individuals applying for a Temporary Resident Visa, outside Canada. 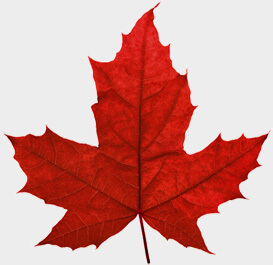 Form IMM 5645, is the family information application which must be completed by each person, 18 years of age or older, applying for a Temporary Resident Visa, a study or work permit, to come to Canada. Individuals must meet the requirements of the Temporary Resident Visa in order to proceed with Form 5645, Family Information Application. In order to qualify for a Temporary Resident Visa, individuals must show the officer that they meet the requirements of the Immigration and Refugee Protection Act (IRPA) and the Immigration and Refugee Protection Regulations and that they will be in Canada for a temporary stay. be in satisfactory health (A complete possible medical examination may be required).